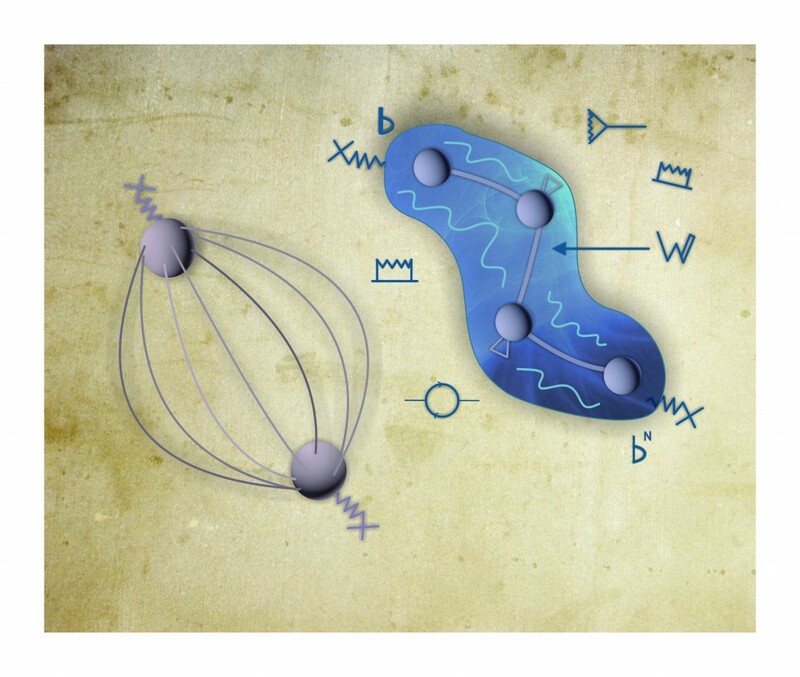 Interpretations of Quantum Mechanics. Relations between Philosophy and Quantum Physics. PICT 2012-1214. In action. Origin and effects of quantum entanglement, hydrogen bonds, relativity, QED and chirality in molecular magnetic properties. PIP 2014-2016. Approved. Electronic mechanisms that give rise to the electromagnetic properties of molecular systems and quantum dots. PICT 2016. In evaluation Molecular response properties. “Role of Spin-Dependent Terms in the Relationship among Nuclear Spin-Rotation and NMR Magnetic Shielding Tensors”, I. Agustin Aucar, Sergio S. Gomez, Claudia G. Giribet and Gustavo A. Aucar. J. Phys. Chem. Lett., 7, 5188–5192 (2016). Perspective: “Toward a QFT-based theory of atomic and molecular properties”. G. A. Aucar. Phys. Chem. Chem. Phys. 16, 4420 (2014). “Polarization propagators: A poweful theoretical tool for a deeper understanding of NMR spectroscopic parameters”. Gustavo A. Aucar, Rodolfo H. Romero, Alejandro F. Maldonado. Int. Rev. in Phys. Chem. 29, 1-64 (2010). “Relativistic heavy-atom effects on heavy-atom shieldings“, Perttu Lantto, Sergio Gomez, Rodolfo H. Romero, Gustavo A. Aucar and Juha Vaara. J. Chem. Phys. 125, 184113 (2006).